Many of our active duty military, veterans and their families are not receiving the care and/or benefits they need and have earned. By introducing them to a network of resources available, we can help them meet immediate needs and prepare for the future. Many times just not being aware of resources or unaware of the process or where to start is all that hinders these veterans and their families from getting connected with veteran organizations, VA, veteran retreats, and church families, etc., in their area. VET S.A.R is a ministry operated by veterans for veterans. Duty stations and orders may change, but the mission of standing beside our brothers and sisters in arms and their families will not change. VET S.A.R is a 501c3 Non-Profit organization. We use Paypal to securely process your online donations. When I saw their fear, I rose and spoke to the nobles, the officials and the rest of the people: “Do not be afraid of them; remember the Lord who is great and awesome, and fight for your brothers, your sons, your daughters, your wives and your houses. VET S.A.R was founded in 2014 by Norm Stitzel. Norm is the Commandant (8 years) and present Chaplain (9 years) for the Cortland County Marine Corps League Det. #221 (Endorsed G.A.R.B.C. 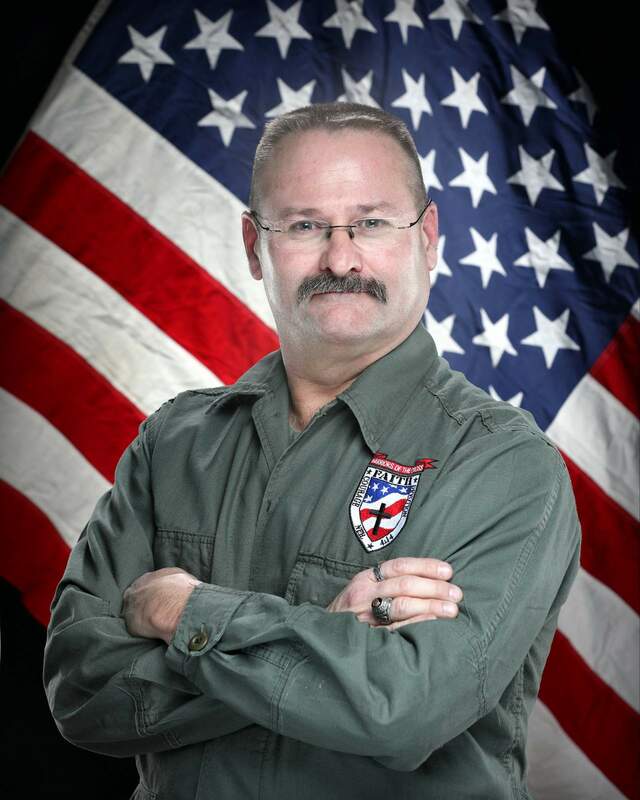 Lay-Chaplain), member of the Disabled American Veterans, American Legion, and the V.F.W.. These provide opportunities-endlessly and desperately needed-to minister to veterans of all eras, WWII, Korea, Vietnam, Afghanistan, Iraq and Peace Time. In 1993, Corporal Stitzel received a medical discharge from the Marine Corps and has navigated through the VA system for many years, sometimes without help, and many times with help from other veterans who had gone through the system. The military S.O.P. (Standard Operating Procedure) for senior NCOs and Officers is to lead the way for their troops and help them along the way. VET S.A.R continues that tradition as a single focused “Mission”, by sharing the knowledge of many that have experience the sometimes maze of services and benefits available. Even if the resource is not established to meet a certain need, we can improvise and adapt to overcome the obstacles and get the mission complete of meeting the veteran’s needs. 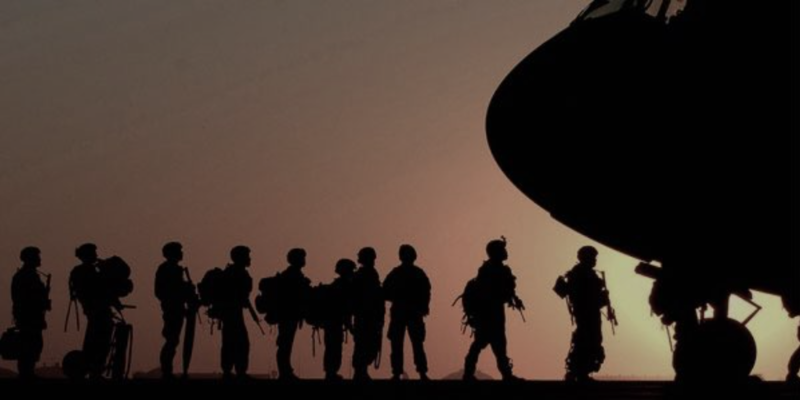 To assist active military, veterans, and their families to locate and connect with organizations, services, and churches for their mental, physical, and spiritual healing and growth. If you are a veteran in need of support or know a veteran in need of support. Please contact us.